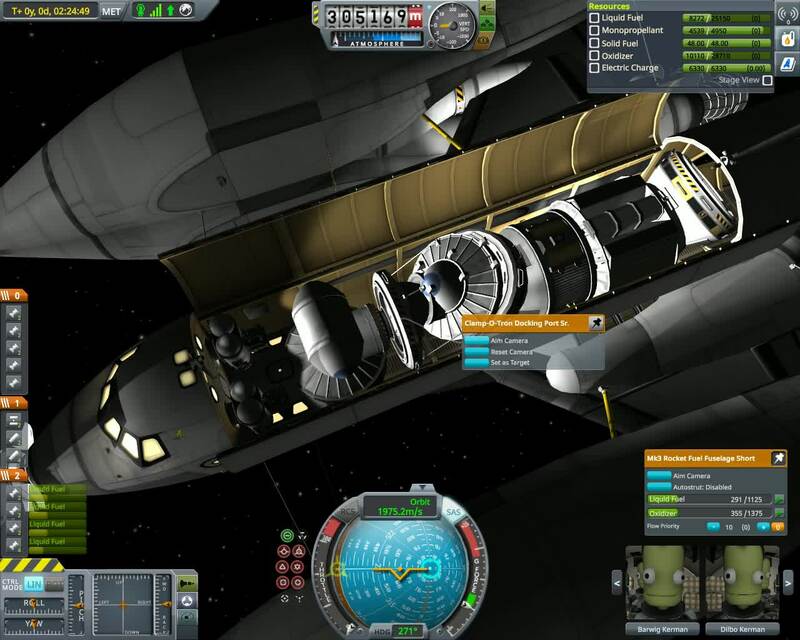 KerbalX - Pulsar shuttle mk 2 - M6 Can you build me? Pulsar shuttle mk 2 - M6 Can you build me? A stock aircraft called Pulsar shuttle mk 2 - M6 Can you build me?. Built with 453 of the finest parts, its root part is mk3Cockpit.Shuttle. Made for the Shuttle Challenge v5, mission 6.